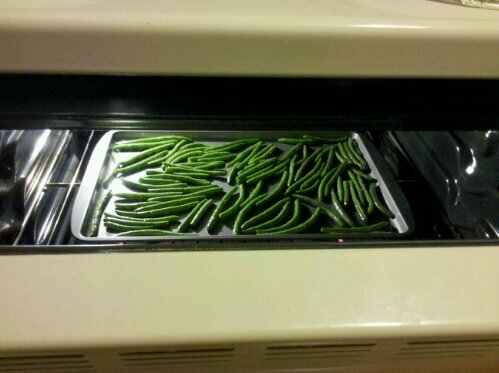 Like most stuff I cook, this is not a recipe that demands precision. 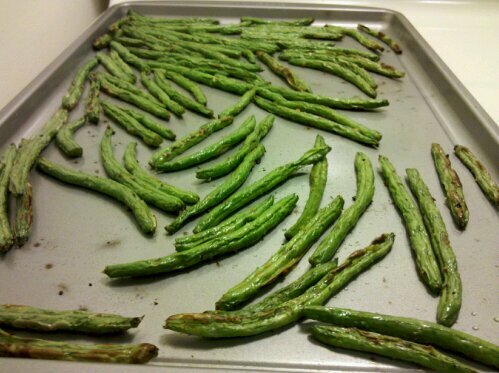 If you want to use more or less of something, do it! 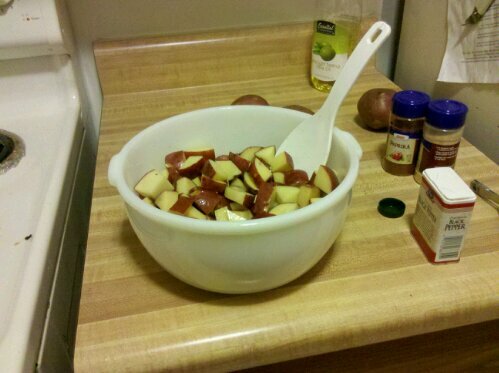 Preheat the oven to 375 degrees F. Drizzle the olive oil over the potatoes and mix to coat. 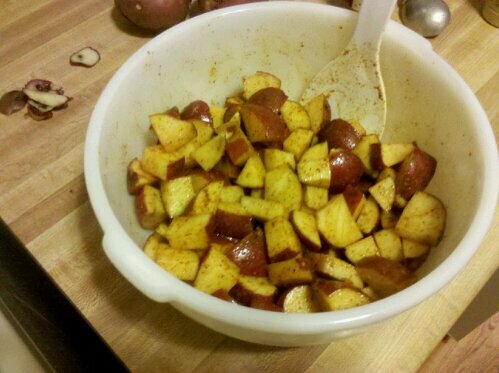 Then sprinkle the spices on the potatoes and again mix to coat. 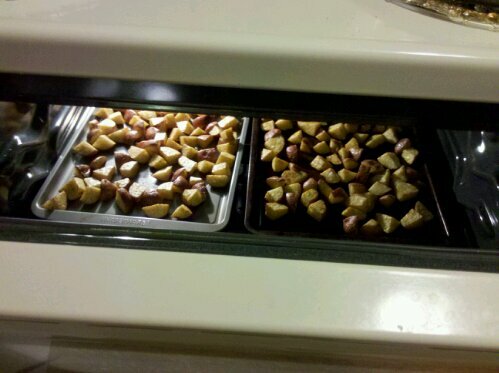 Put the potatoes on baking sheets, making sure they don’t overlap too much, and bake for about 35 minutes. They are good with ketchup, with salsa or by themselves! The Walgreens near our house just underwent a renovation. They added more windows, a fresh food area — and a coffee vending machine. I am not usually a big fan of the coffee vending machines, which seem to be mostly found in gas stations and sketchy lunchrooms. This one says it grinds the coffee beans for you so it’s fresh; as a matter of principle I doubt all vending machines’ “fresh” claims. Verdict: Would drink again, especially because it is super cheap and within walking distance of the apartment.